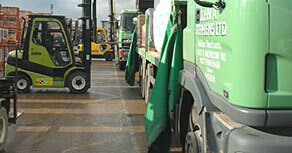 At John A. Stephens Ltd Nottingham we stock a huge range of products. 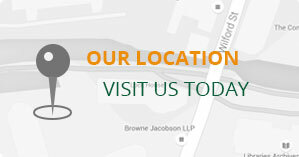 Please see the pages below for more information on our different product ranges. 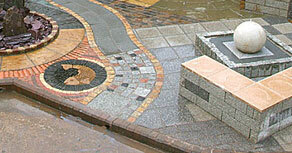 Above ground rainwater harvesting systems purpose designed for the urban ‘built-up’ environment are a relatively new innovation in the UK but are widely used in other countries. 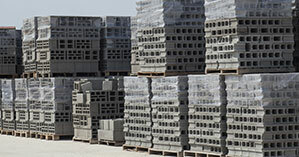 At John A Stephens Ltd we stock a wide range of buildings blocks from a selection of block manufacturers. 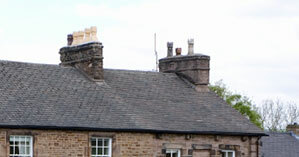 Large selection of Chimneys and Flues available. 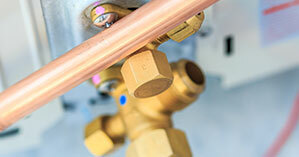 Check the link below for available pots & flues from our supplier. 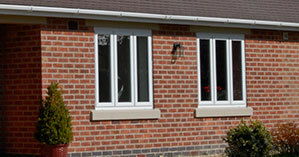 Problem with a down draught or birds nesting in your chimney, not any more with Mad Cowls. 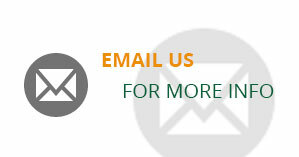 Check the link below for available cowls. 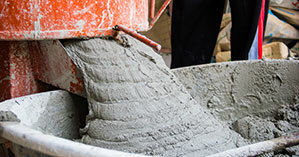 Need Assistance with your flue, chimney or don't know what cowl you need? 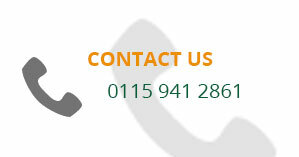 Contact us on 0115 941 2861 we'd love to help. 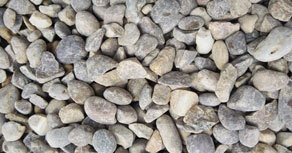 Here at john A Stephens Ltd we stock a comprehensive range of decorative aggregates, in all different colours, shapes and sizes. 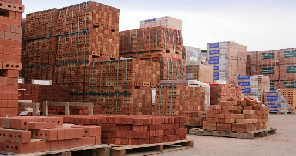 We have a large range of above and below ground drainage..
At John A Stephens Nottingham we stock a comprehensive range of facing bricks from all of the major brick and block manufacturers. 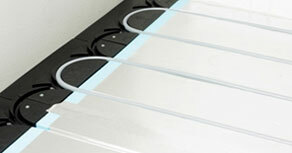 Heating is an essential part of our lives. But how efficient are you being? 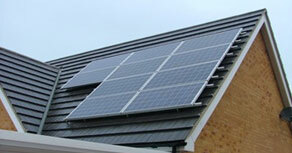 Click above to view products of different energy efficient heating systems. 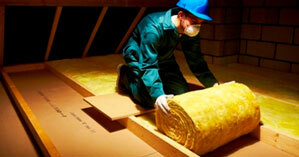 We have a large range of insulation from British Gypsum, Ecotherm, Knauf Insulation and Springvale to name a few. 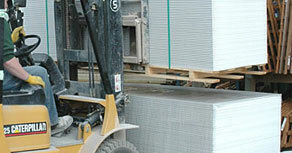 At John A Stephens Ltd we stock a wide range of Lintels in either Steel or Concrete. 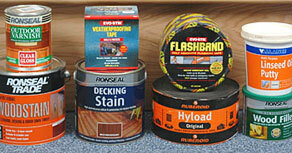 We sell a vast range of the products available at the counter or to order. 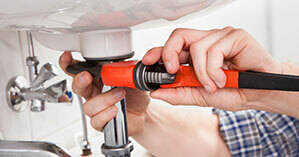 We have a large range of power tools and hand tools. 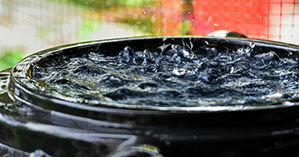 Drinking water is much too valuable to use for toilet flushing or watering the garden. 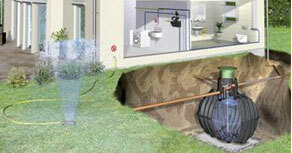 So rainwater harvesting is not only sensible but also has economical and ecological benefits. 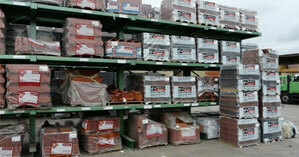 We sell a wide range of roof tiles in either clay, concrete or fibre cement. 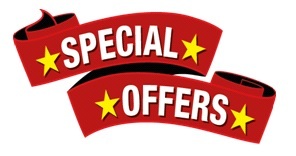 We also sell a huge range of related products. 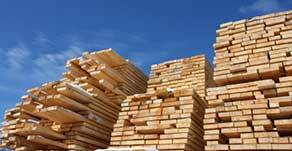 Our timber merchant section has a large range of timber and sheet materials in stock.